Click on any of the links below to go to that Topic 1 Lesson below. I can tell you at least two battles of World War I. In this activity, you need to set up today's Topic 2 Portfolio Page as the example embedded below. Then we will do the Interactive Map of Europe in 1914 together. After setting up your portfolio page for the Topic 2 Lesson, you will all click on the icon to the right when I tell you to. 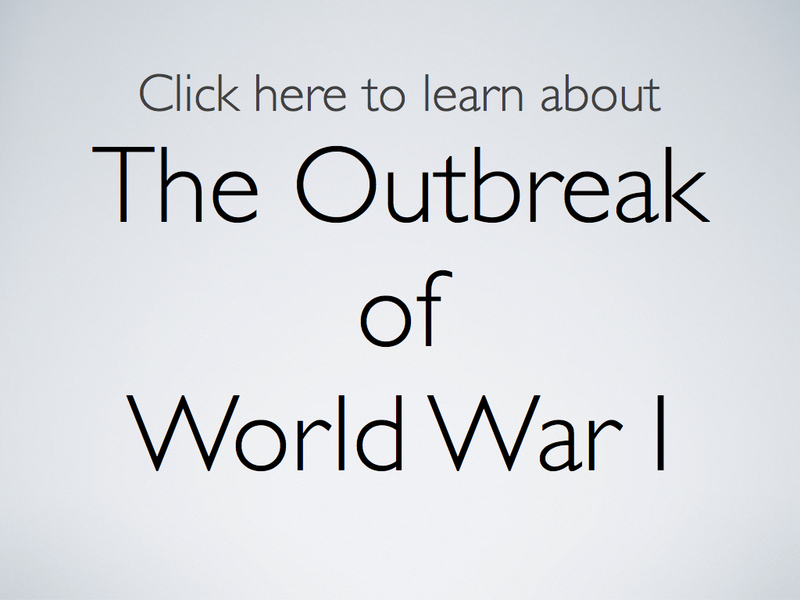 This is an interactive Map Activity at PBS on the beginning of World War I.
Click on the icon now. On the overhead, I will play the interactive as you follow along on your screen. We will watch the brief map animation. Then as a class read the information on Europe in 1914. What happened in Europe on June 28, 1914? What happened in Europe on July 28, 1914? Why did Russia enter World War I? Why did Germany enter World War I? Who entered the war as allies to Russia? When did Italy enter the war? On what side did they join? Small Group Activity - Divide and Conquer! Each group will now briefly investigate one battle of World War I. You will watch the map animations for each battle and answer the questions for your group below. Then each group will present their answers to the class. The audience will record the information in their portfolios under challenge 3. Dates will go in your timeline. All other information will go under info to know. 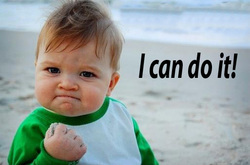 We will spend 10 minutes in small group and each group will spend 5 minutes presenting. You have no time to waste or this is homework. What did Germany do on August 4, 1914? 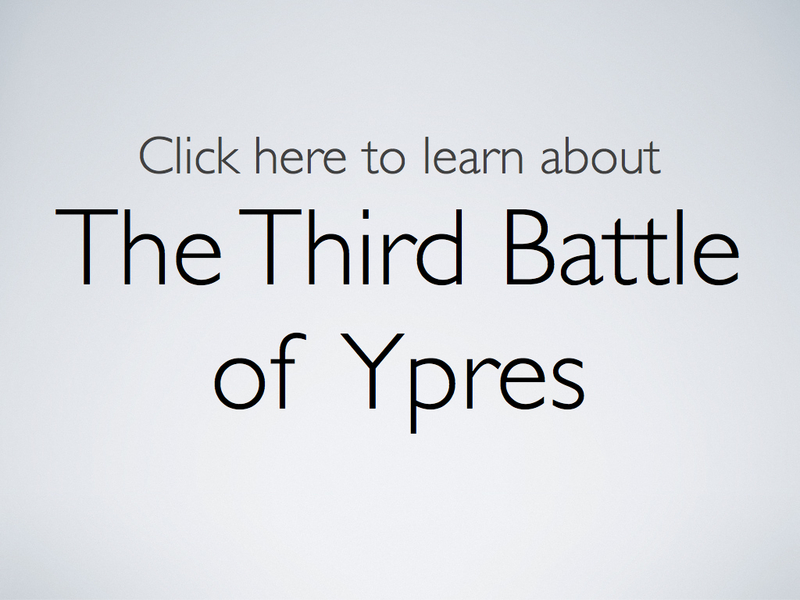 What did the French do in response to German's actions on August 4, 1914? 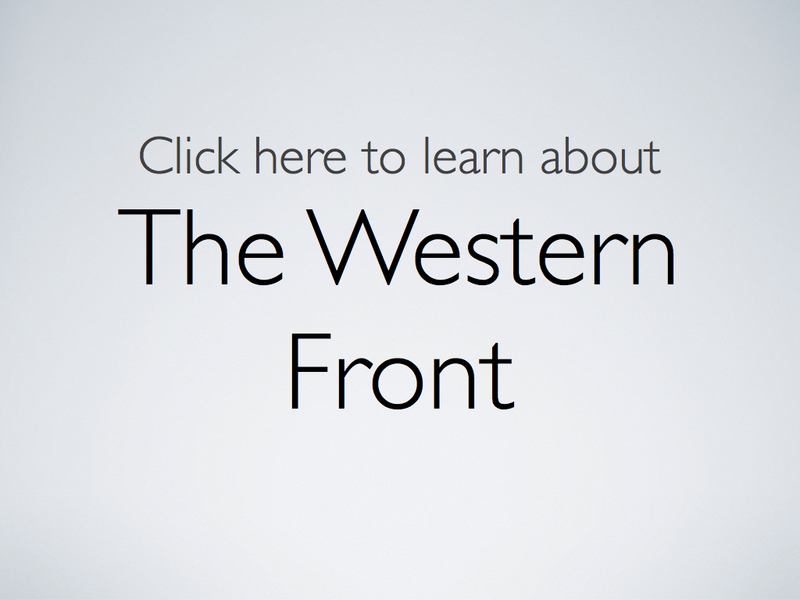 What happened on the Eastern Front between Germany and Russia? What happened on September 6, 1914? 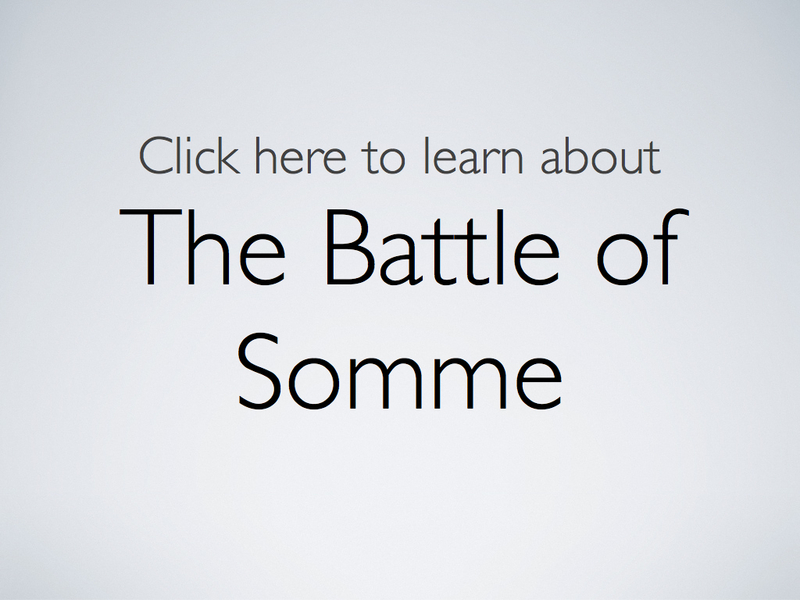 What happened between the French and the Germans in mid - September in 1914? What happened on April 25, 1915? Where is the Gallipoli Peninsula? What happened on January 9, 1916? 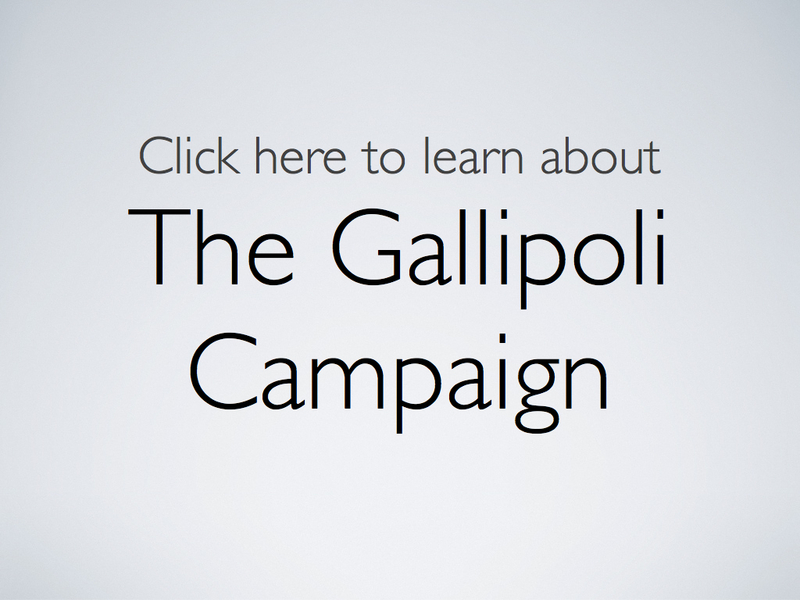 What was the result of the Gallipoli Campaign? What happened on February 21, 1916? The animation tells you, "German heavy guns reduced the French trench system into isolated pieces, forcing soldiers to fight in small groups with no tactical links." Look up the word tactical on the MacBook Air Dictionary. Write down the definition. The Battle of Verdun was a strategy in warfare called "war of attrition". 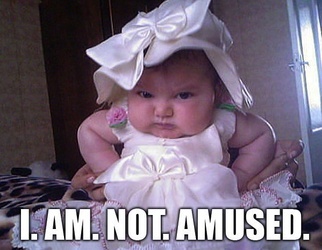 Look up the term "attrition" on the MacBook Air Dictionary. Write down the definition. 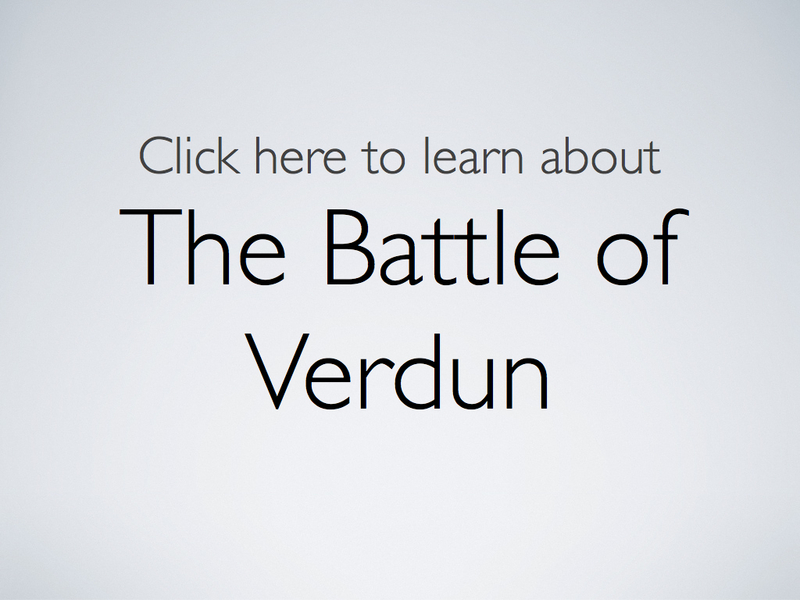 What was the result of The Battle of Verdun? What happened on June 24, 1916 and lasted over a week? What sound could be heard across the English Channel? What is the English Channel? What happened on July 1, 1916? What happened on November 18, 1916? What happened on June 7, 1917? What are mines? Look the word up on your MacBook Air dictionary. Write down the definition. What happened in August 1917? What happened on November 6, 1917? What major cities did the Western front pass through? What country was the majority of the Western Front in? What happens on July 18, 1917? What happens on September 25, 1918? What country was the majority of the Western Front in by November 10, 1918? An armistice was signed one day after November 10, 1918. What is an armistice? Look it up on your MacBook Air dictionary. Write down the answer. At the end of the interactive, you should have the answers to all of the questions in today's portfolio. Which battle caught your attention? Why? What made it stick out in your mind more than the others? post your response to the discussion board below. 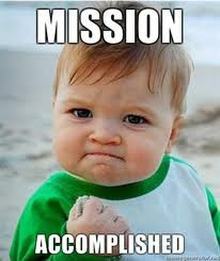 You have completed the Unit 6 Topic 2 Mission!